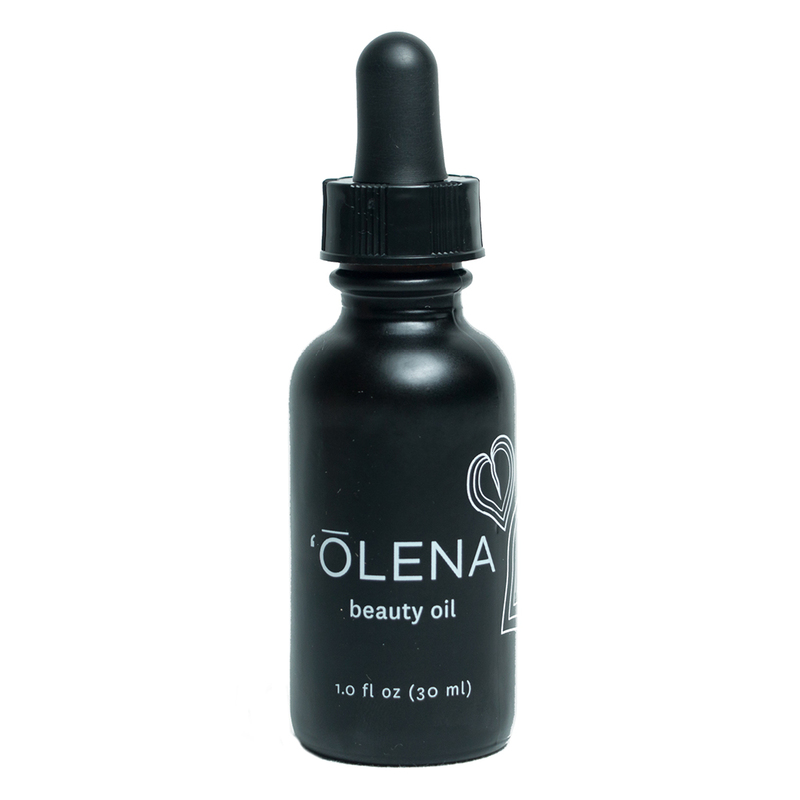 You will see and feel your skin glow with this ʻŌlena Turmeric Beauty Oil by Honua Skincare. ʻŌlena, Hawaiian turmeric, helps to tone down the appearance of inflammation, while addressing signs of sun damage, eczema, and acne. Blended with the ancient Hawaiian plant oils of kukui and kamani, these oils give skin a hydrated and healed feel, while promoting a firm, youthful appearance. With the addition of antioxidant rich cacao, this multi-tasking natural beauty oil with turmeric will leave you with a brighter, more supple appearance. Interesting oil combination. It works well with other products. This is a nice enough oil but the smell may be too much for some to get past. It smell skunky and the smell while it dissipates, does linger longer than I would like. I can not say I would re-purchase this oil. Yep. I got it in and he asked to try it. He loved it and used it all. He says it sinks into his skin nicely and he can see an I pavement in his skin. Now he wants me to reorder. So here I am,,,, buying more. When I first smelled this, it struck me as very skunky-herbal, and I didn't think I could wear a product with that fragrance on my face. 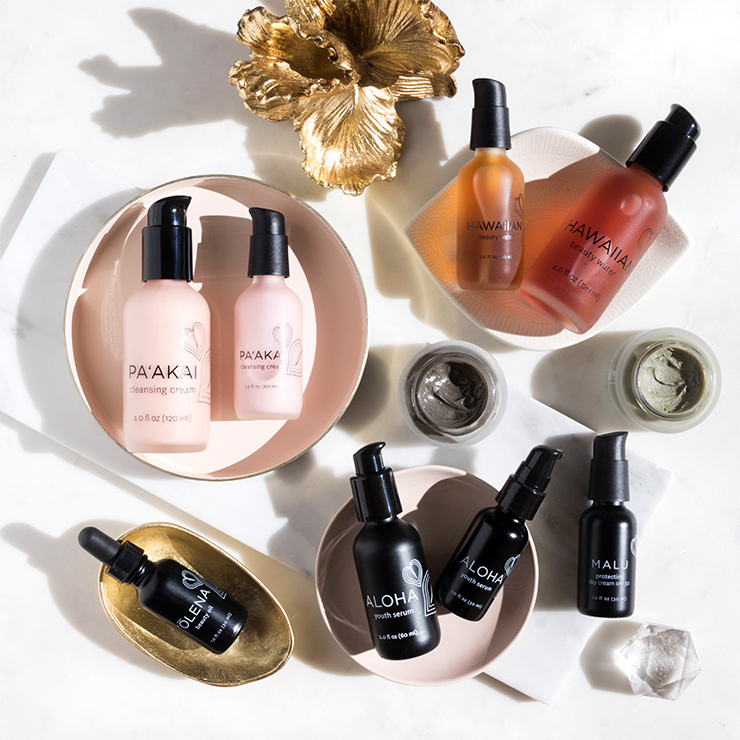 However, I really enjoy the light texture of this face oil, and in combination with the Aloha beauty serum, it provides all-day hydration that makes my skin soft and youthful. I find myself reaching for this more and more often. I recently took it to the beach with me for a week, along with the Aloha serum, and the results were amazing. I have even grown to enjoy the scent! This delivers results. Nutty coffee-scented, nature's botox... amaaazzing! Wow, this is one spectacular beauty oil! Honestly, my favorite part of my skin care regimen is putting this oil on. It smells soooo good: nutty, like coffee, an extra savory treat to my beauty routine. Absorbs instantly, gives my skin a fantastic glow. But wait, more: for years I've been doing botox (like, 5+) and I've been on the Honua regimen for 3 weeks. I was about to schedule my next session when I met Honua. Surprise, surprise: his is the first summer I'm going without botox... because I don't need to. The creases in between eyebrows? Gone. Like... literally, NOT THERE. It's the best of all worlds: I still have the range of facial movement I know and love, but without the glaring angry wrinkle shooting up between my eyebrows, that just weeks ago was totally annoying and making me itchy for another appointment. Inflammation is gone, skin glowing. True reveal, I'm 46 and compliments don't come so often these days, so when my husband looks at me at 6.30 in the morning and says 'what's up with your skin? you're... glowing': I'LL TAKE IT. this is a beautiful oil that absorbs better than any i have used over the past few years. i don't mind the smell at all and i am VERY picky about smells. it has an herbal relaxing scent that i think is extremely similar to the Laurel serums ( which are also top notch!) i really did not expect to love this oil as much as i did and have already purchased the cleanser. the packaging and price are the cherry on top!